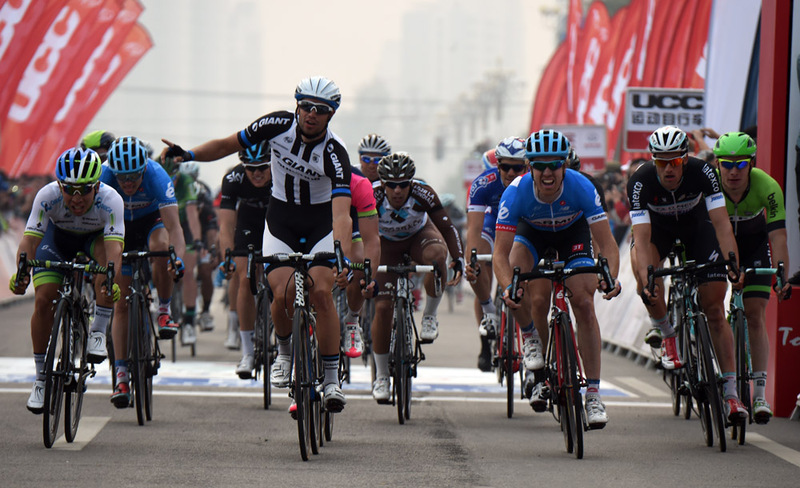 Luka Mezgec (Giant-Shimano) won the opening stage of the 2014 Tour of Beijing on Friday, working his way through the bunch to take the sprint. Tyler Farrar (Garmin-Sharp) led the sprint into the final few hundred metres, but faded slightly allowing Mezgec and second-placed Caleb Ewan (Orica-GreenEdge) to slip past on the line. Farrar settled for third. Team Sky and Cannondale put in most of the work at the front of the peloton in the final 20 kilometres after catching escapee Jeremy Roy (FDJ) but were swamped in the finale and both squads failed to get a rider in the top 10. 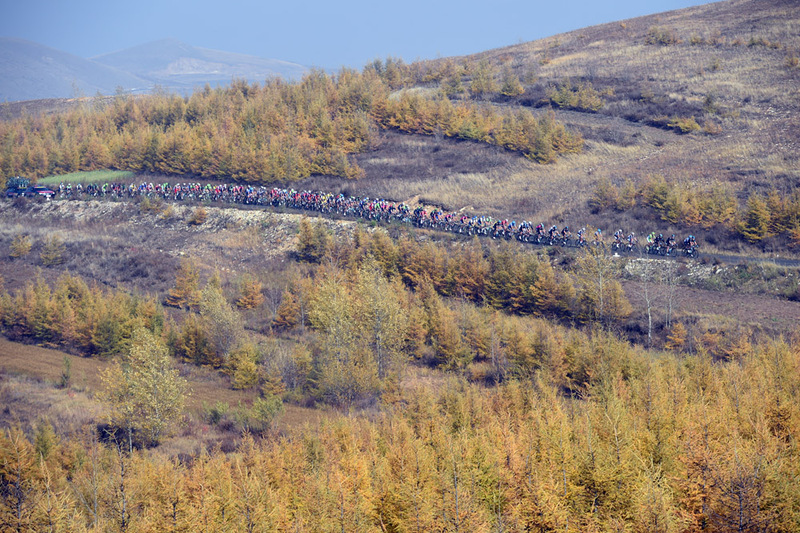 The five-stage Tour of Beijing concludes on Tuesday, October 14. Tour of Beijing 2014: Who will win?